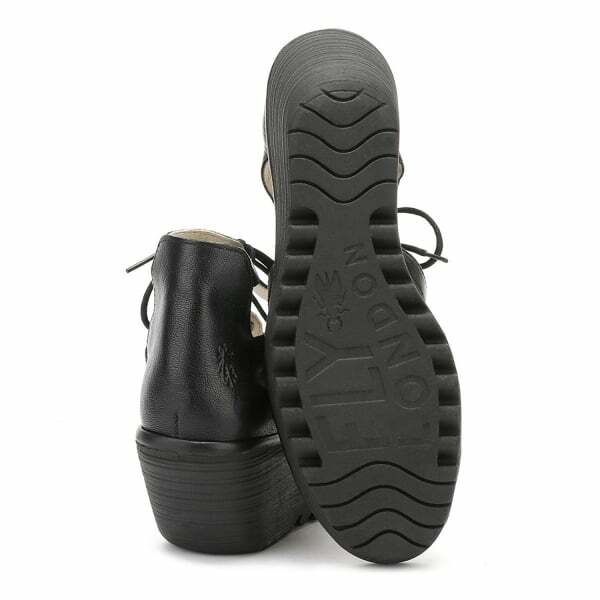 Fly London Yone is a Stunning Ankle Boot / Shootie Which Easily Combines Comfort and Style. 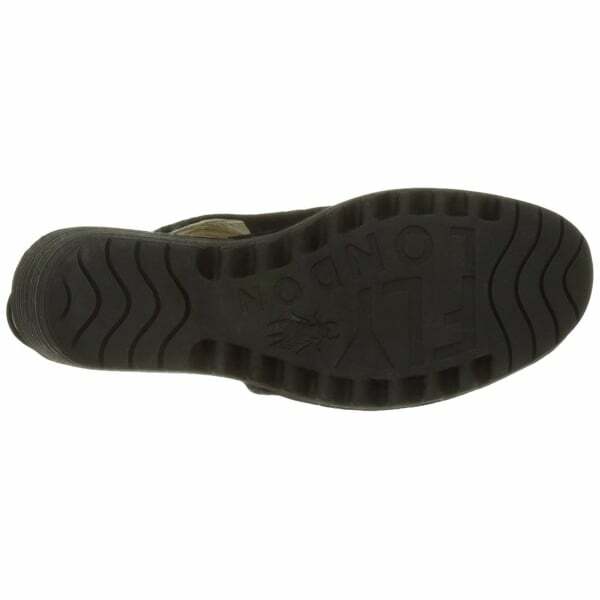 It Features an Open Toe and Back With Velcro Fastening for Easy On / Off. 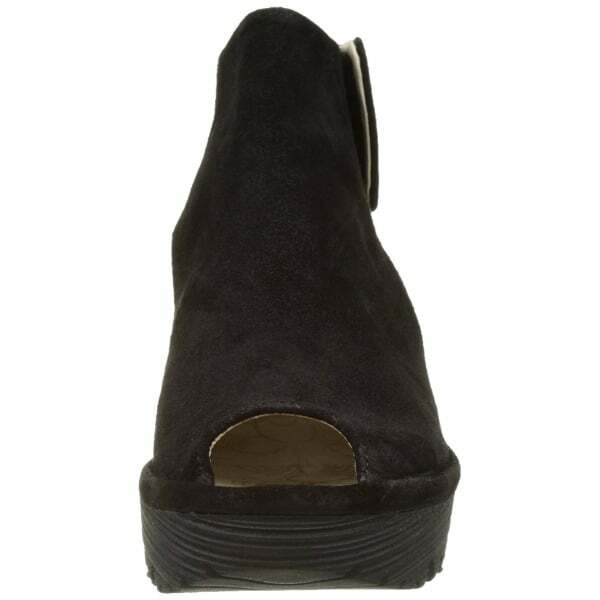 Finished in Oiled Suede Leather With Padded Insole and Trademark Low Wedge Heel with Grippy Rubber Tread Ensure You Can Rely on All Day Comfort. The Debossed Fly Logo to Rear and Molded Logo To The Sole Complete The Look. 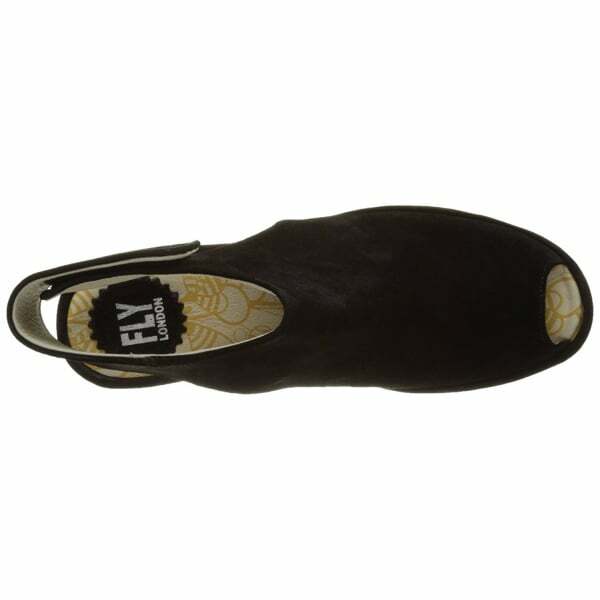 Choose From Oil Suede Black, Suede Concrete, Suede Street Red or Suede Blue.